Welcome to Ft. Myers Beach! 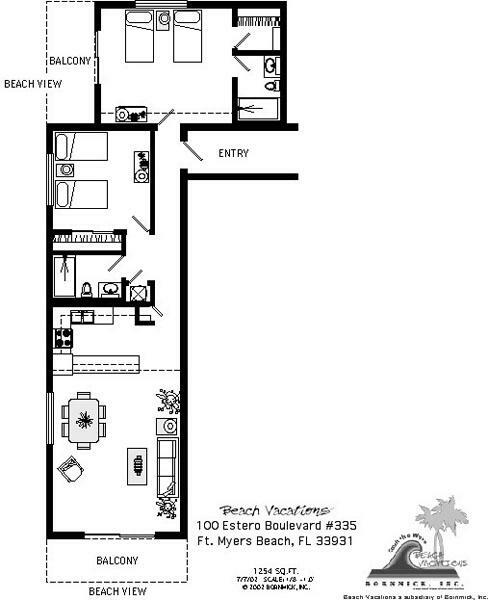 If you plan on visiting sunny southwest Florida, then consider making our Fort Myers Beach condo your home away from home. Rooms with Full View of the Gulf Front & Beach...Contemporary and Affordable Luxury together. 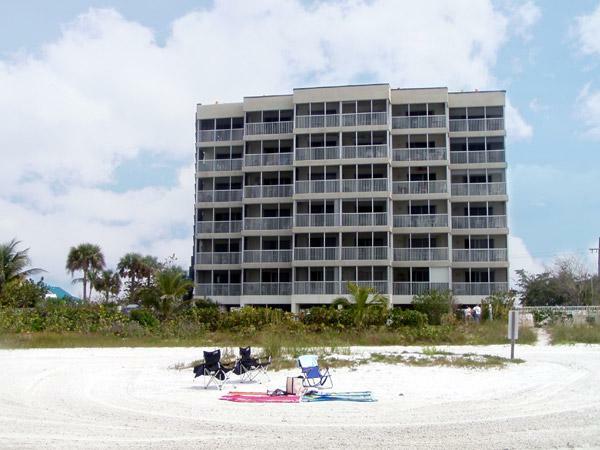 Properties are two to three bedroom, two bath condominiums with private balcony overlooking the Gulf of Mexico at Fort Myers Beach, Florida. Amenities included wide sandy beach, shuffleboard courts, poolside grilling, large heated pool and walking distance to restaurants, shopping and churches.